We’ve just missed the feast day of St. Gregory of Nazianzus (or “the Theologian”, a title he shares only with St. John the Evangelist — although a case may also be made for St. Symeon the New Theologian), but he is a saint worth looking at. St. Gregory (329-390) is one of the famous Cappadocian Fathers, a trio of theologians from Cappadocia in modern Turkey who were an important influence upon the development of Trinitarian theology in the last stages of the Arian Controversy. The other members of this trio are the brothers St. Basil of Caesarea (Saint of the Week here) — a good friend of St. Gregory’s — and St. Gregory of Nyssa (Saint of the Week here). St. Gregory’s father, a convert from paganism, was bishop of Nazianzus. He and Gregory’s mother had an impact upon the young Gregory, some of which psychoanalysts would probably love to get their hands on. Following the path of the Late Antique man of letters, Gregory went to school in Caesarea, Palestine (not the Caesarea of Basil which is Cappadocia), with Basil, for education. He and Basil met up again in Alexandria. Gregory was headed on his “worldly” career path when he went from Egypt to Athens. When his ship was struck by a storm on the way, he chose to devote his life to the Gospel and the work of the Church. In Gregory’s case, this meant a life of quiet retirement and ascetic rigour back home in Cappadocia. However, back in Cappadocia, he found himself being lassoed into a more active role in Church service by Basil. He rose to challenge, finding himself unwillingly bishop of what amounted to no more than a service station on the highway. Yet from there his fortunes were truly to rise, as he was translated to the see of Constantinople, where he presided over the Second “Ecumenical” Council in 381 which produced this creed, commonly called “Nicene” and recited in churches around the world today. Most Nicenes consider Constantinople I a great victory for the orthodox position. Gregory did not. He resigned partway through the event and went home to Cappadocia in disgust at Church politics, for that famous creed does not explicitly affirm the full deity of the Holy Spirit, one of the important dogmas that he and his fellow Cappadocians had fought for in the last stages of the Nicene controversy. Not that his time in Constantinople was a total bust. It produced a good number of excellent sermons, including the Five Theological Orations that, besides simple statements like the Athanasian Creed, were my introduction to Trinitarian Theology and which Christopher A. Hall used as the basis for his discussion of the Trinity in Learning Theology with the Church Fathers (reviewed here, with a discussion of Greg Naz here). He spent his last years in quiet retirement writing poetry and refining his Orations. His poetry, when read in conjunction with his dogmatic theology, escorts us into the world of the mystical theology of the Eastern Church (to borrow the title from Vladimir Lossky). In St. Gregory, we Western Christians have the opportunity to see the happy union of the apophatic — we can only speak of God by uttering what He is not — and the cataphatic — through revelation we are able to speak truths about God. We see that theology is a task that is not to be taken up lightly but soberly, that it is the ascent of the soul to the living God, into Whose hands it is a fearful thing to fall. 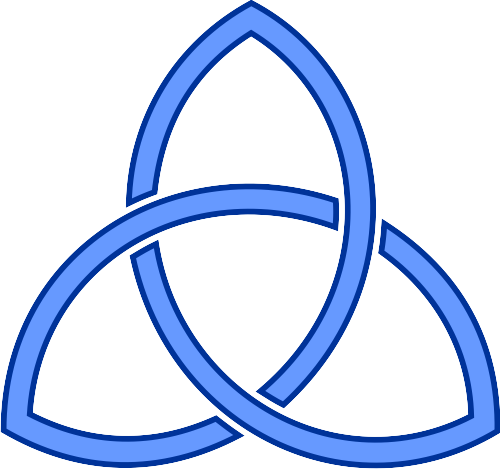 With Gregory, we see clearly the divinity of all three Persons of the Trinity, we see some of their attributes, then we ascend the Mount and enter into the Cloud of Unknowing where we fall down to worship the Triune God in the beauty of holiness. And it is worship that binds all Christians together, for worship is our purpose. As John Piper says, mission exists because worship does not. 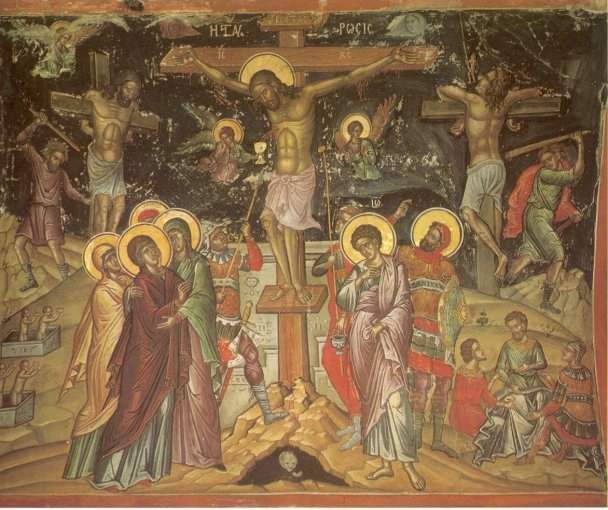 So take some time to worship God with thrice-holy cry like the Seraphim; spend some time thinking on things heavenly; spend some time with the Fathers. And then write about it in dactylic hexameter — or whatever your creative outlet is. Just like St. Gregory of Nazianzus, St. Gregory the Theologian.